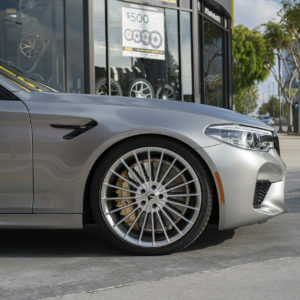 The beauty of custom vehicles is that the end result is truly unique to the owner and the level of customization is never too much – or as in this case – never too little. 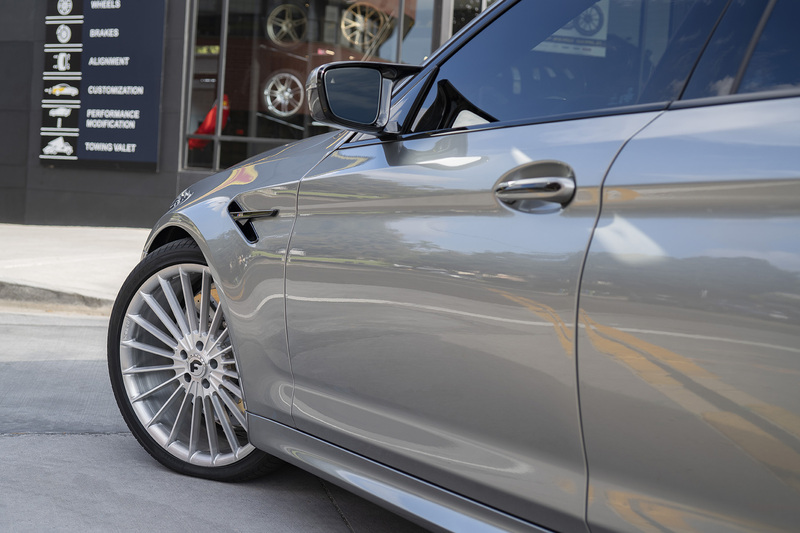 In the current automotive landscape, if we’re being honest, the new vehicles don’t need much to garner respect. 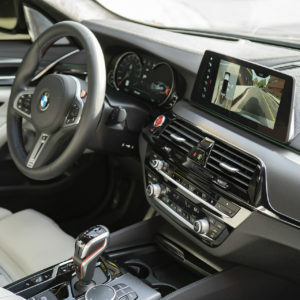 Most new vehicles – especially foreign – come equipped with everything minus the kitchen sink. 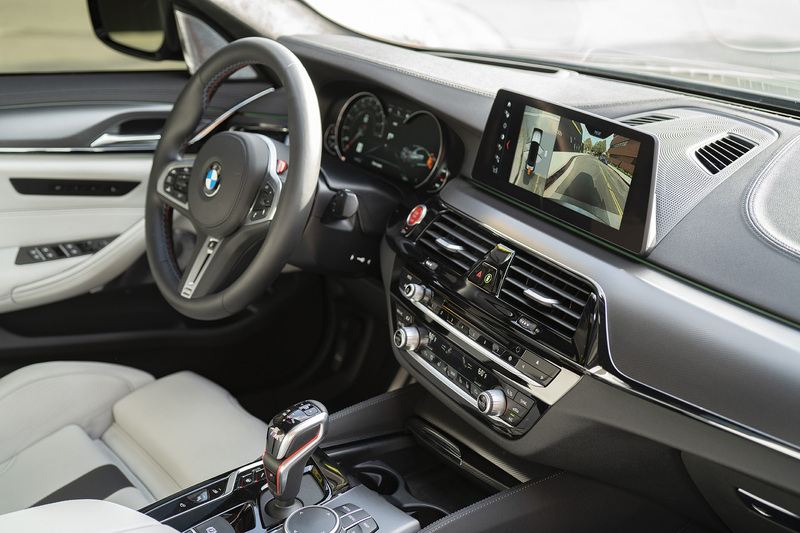 Cooled seats, LED interior lighting, night vision – you name it! 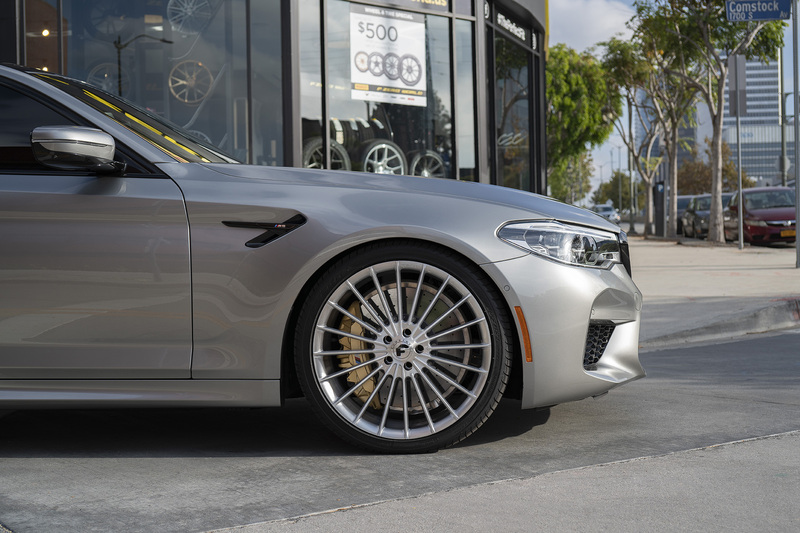 With this in mind, not everyone is in a rush to gut their expensive rides for components or materials that aren’t up to factory standards. 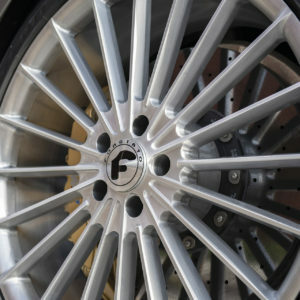 This is also the case with wheel upgrades. 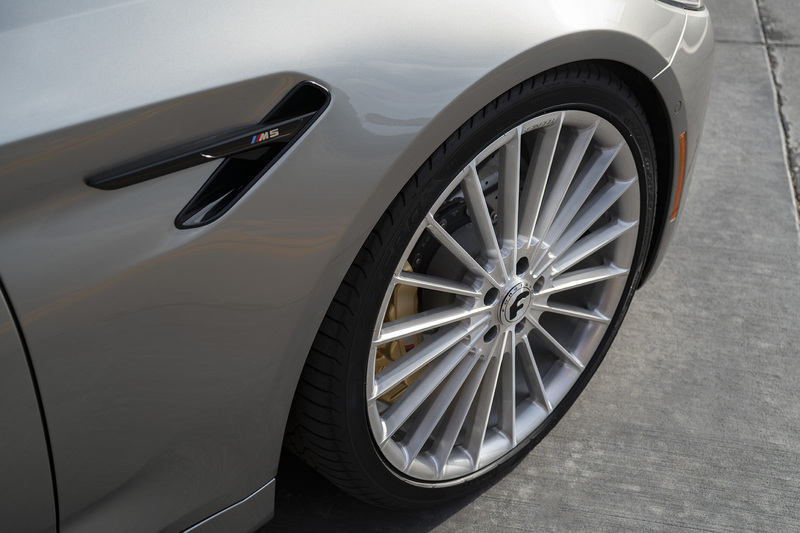 Most manufacturers have stepped up their game in the wheel department, leaving less reasoning to upgrade your shoes. 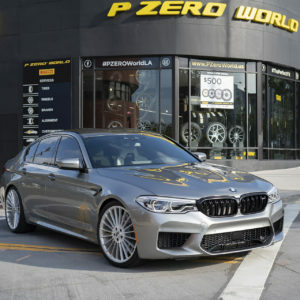 Therefore, companies like Forgiato must stay on top of the latest styles, forgings, offsets and materials to provide something that the factory cannot. 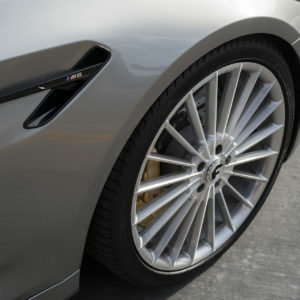 For the particular Bimmer, a simple set of subtle wheels was a perfect fit. 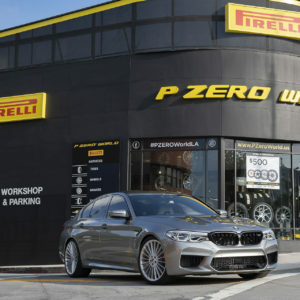 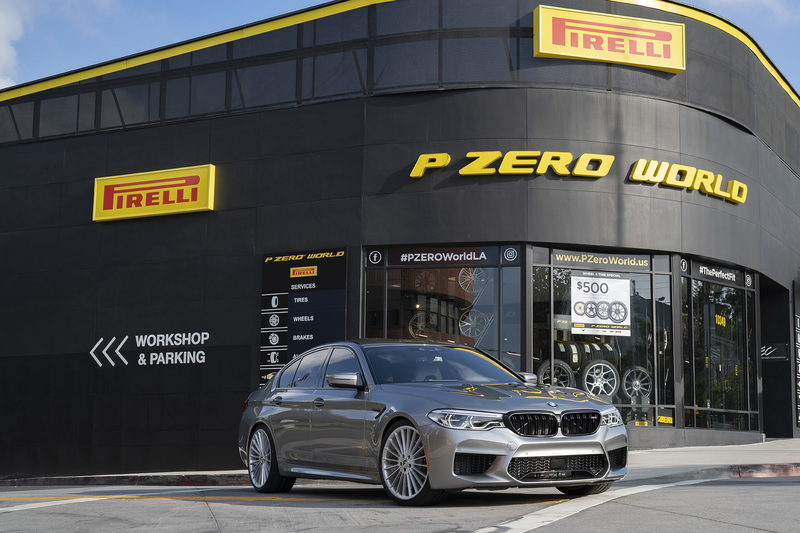 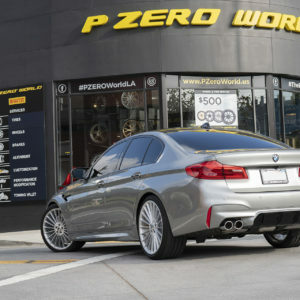 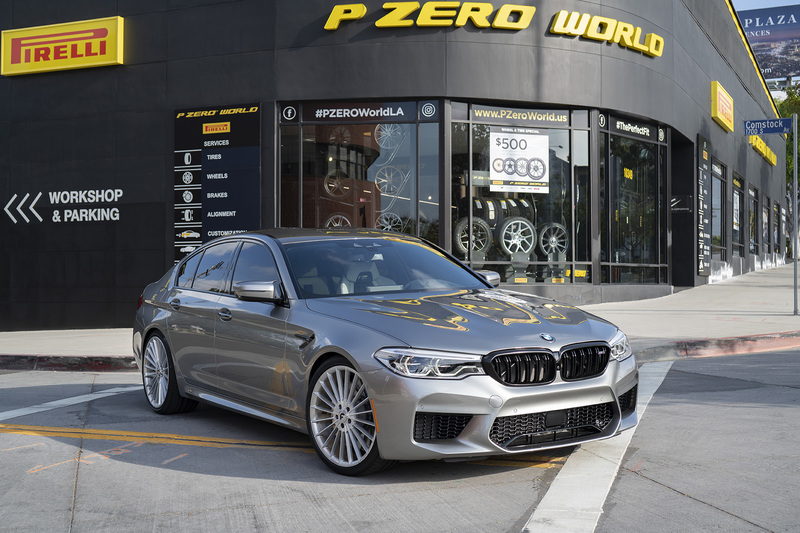 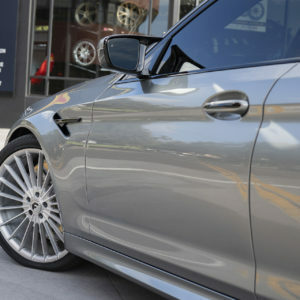 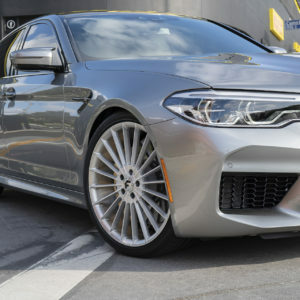 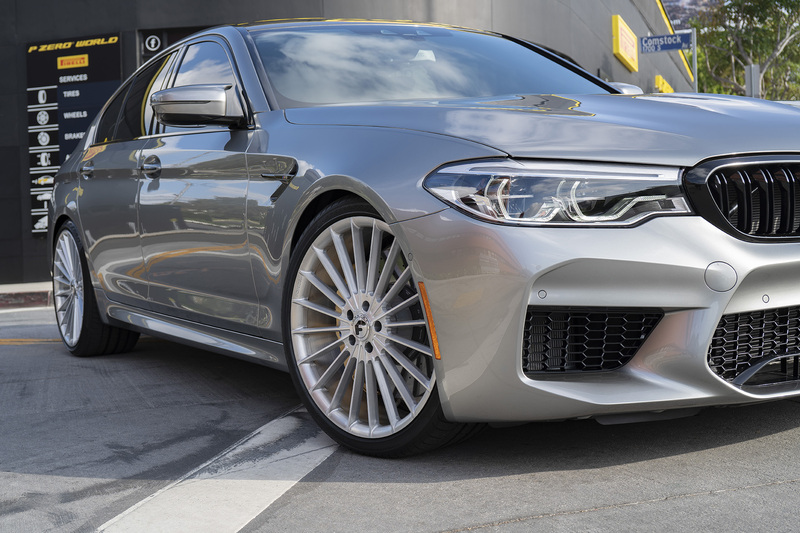 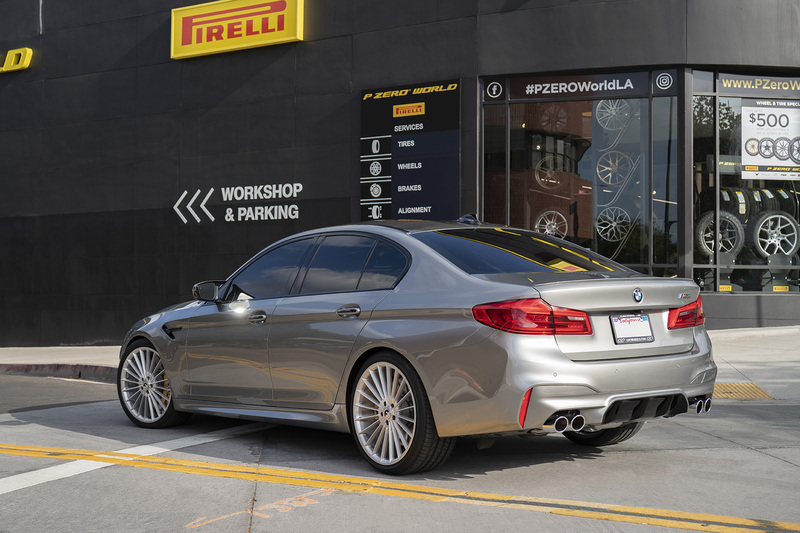 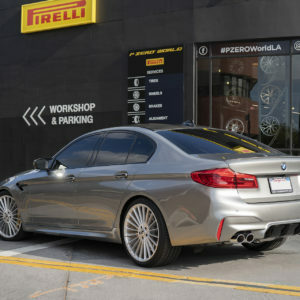 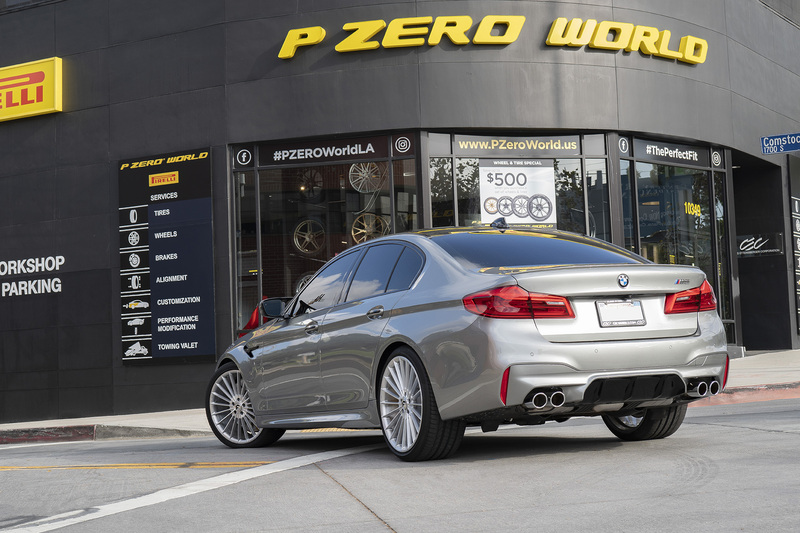 P Zero World of Los Angeles, CA upgraded this M5 with a set of ultra-lightweight mono-forged wheels from the Forgiato Tecnica Series. 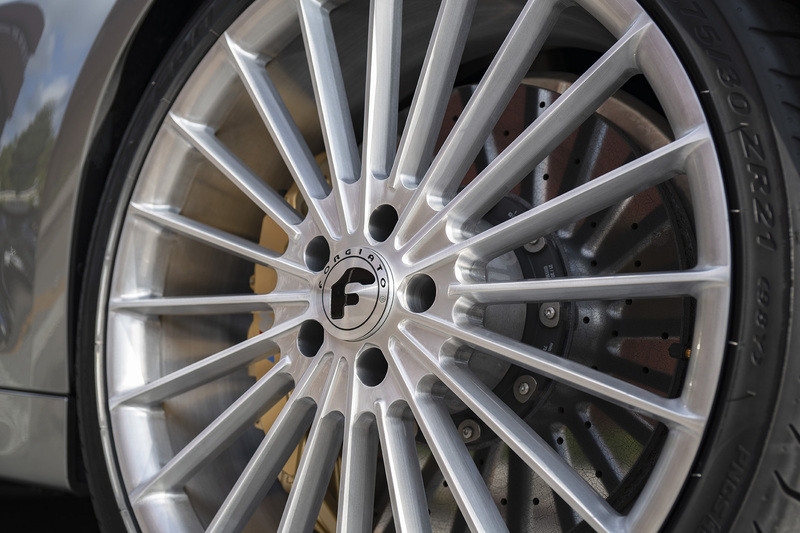 The TEC Mono 1.1 wheels were finished in a brushed aesthetic and wrapped in Pirelli tires.